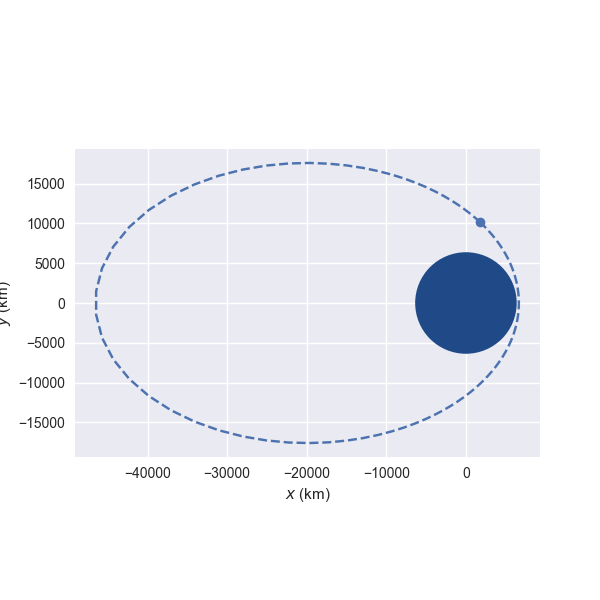 poliastro is an open source (MIT) collection of Python functions useful in Astrodynamics and Orbital Mechanics, focusing on interplanetary applications. It provides a simple and intuitive API and handles physical quantities with units. View source code of poliastro! poliastro is developed by an open, international community. Release announcements and general discussion take place on our mailing list and chat. See benchmarks for the performance analysis of poliastro. poliastro works on recent versions of Python and is released under the MIT license, hence allowing commercial use of the library. Older versions of poliastro relied on some Fortran subroutines written by David A. Vallado for his book “Fundamentals of Astrodynamics and Applications” and available on the Internet as the companion software of the book. The author explicitly gave permission to redistribute these subroutines in this project under a permissive license.